It’s my favorite month of the year, National Grilled Cheese Month! 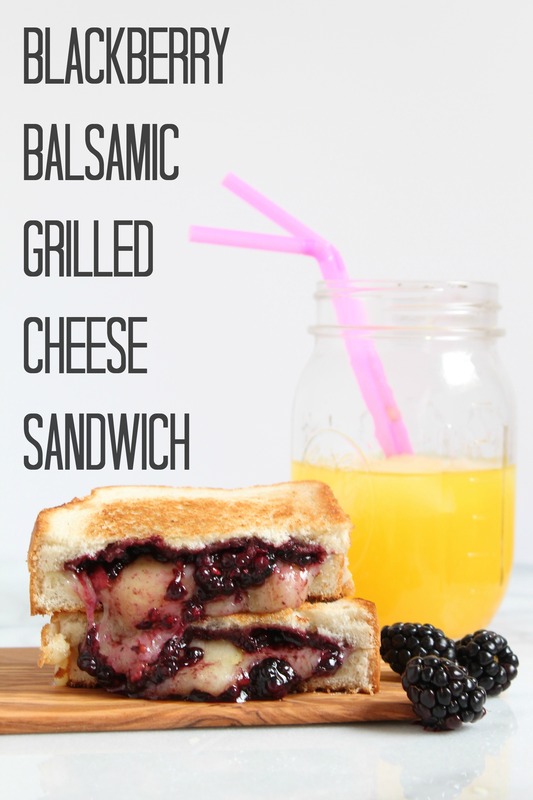 The month when we get to celebrate gooey, cheesy sandwiches, starting with this Blackberry Balsamic Grilled Cheese Sandwich! 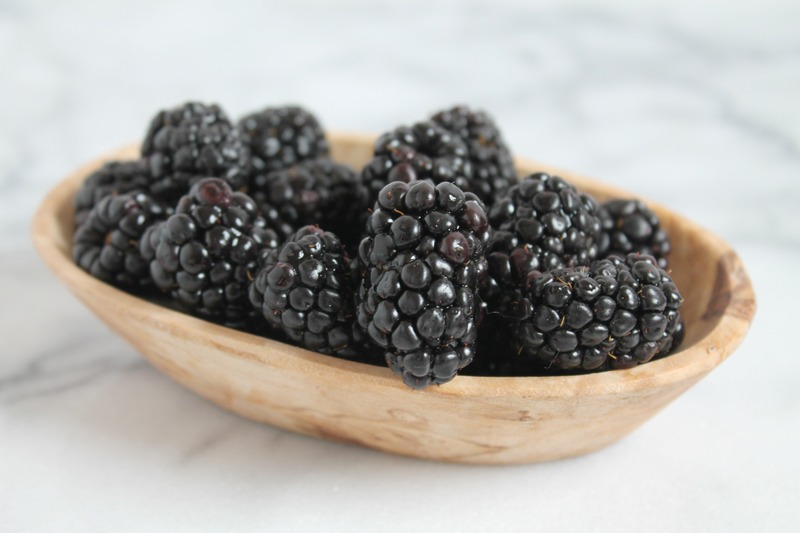 Most of the times, the simplest things are the best and that’s where this Blackberry Balsamic Grilled Cheese Sandwich comes in. 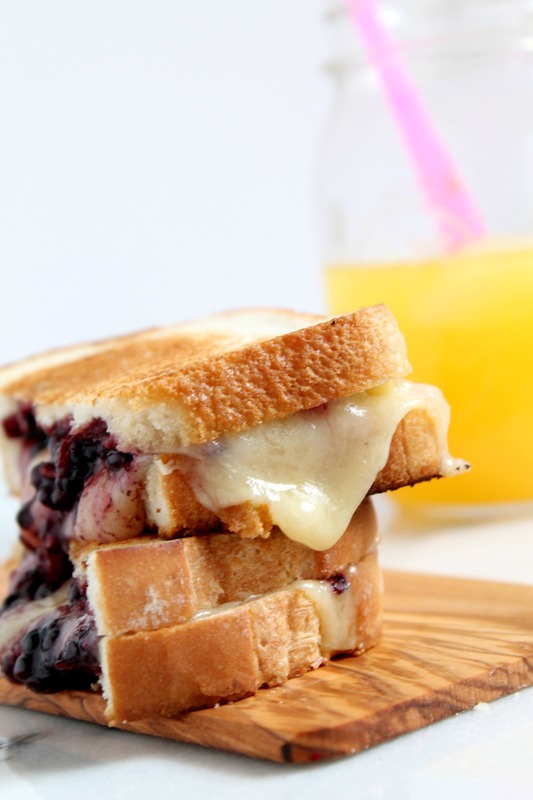 With only Cabot Cheddar Cheese, fresh blueberries, balsamic syrup, your favorite bread, and a bit of butter, you’ll be on your way to making THE BEST grilled cheese sandwich you’ve ever had! Cheese and berries are the perfect pairing. We scatter fresh berries around cheese platters, so why not smash them into a hot grilled cheese and call it the best lunch you’ve ever had?! And when I say smash, you’re going to do just that: smash the fresh berries! They’re easier to smash if you slightly warm them up in the microwave, as it will get their natural juices flowing. And with gorgeously simple ingredients, like Cabot’s Private Stock Cheddar Cheese, you’ll make one of the best grilled cheese of your life! It is hand-selected and aged for a minimum of 16 months. It is both savory and sharp with a buttery-smooth texture. 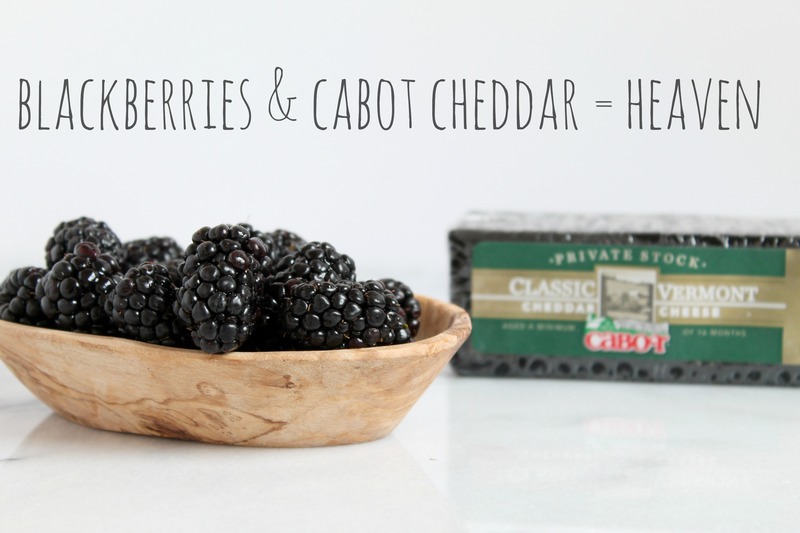 And it makes me love the fact that I’m part of Cabot’s Cheese Board Blogger Program! Note this recipe uses BALSAMIC SYRUP. Not balsamic vinegar!!! Balsamic syrup is sticky, sweet and has a hint of tartness, unlike the vinegar that is pure acidic and not as sweet. Don’t have balsamic syrup? You can make your own by slowly simmering 1 cup of balsamic vinegar over medium hight heat until it reduces and the texture becomes into a syrup. 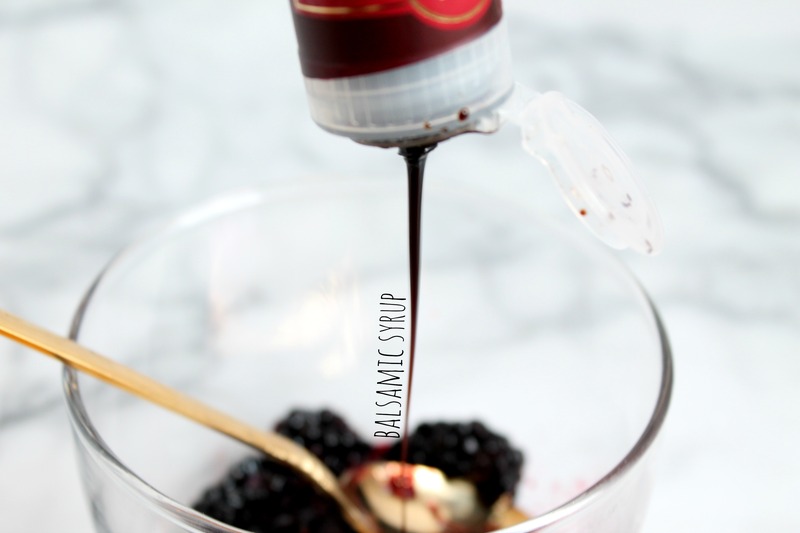 My friend Country Cleaver has a great how-to post on how to make balsamic glaze (same as syrup)! A sweet, cheesy sandwich that will have you craving for more berries in your sandwiches! Preheat a cast iron skillet to grill your bread on. Meanwhile, warm the berries int he microwave for 10 seconds. Smash them with the back of a spoon softly and drizzle in balsamic syrup. 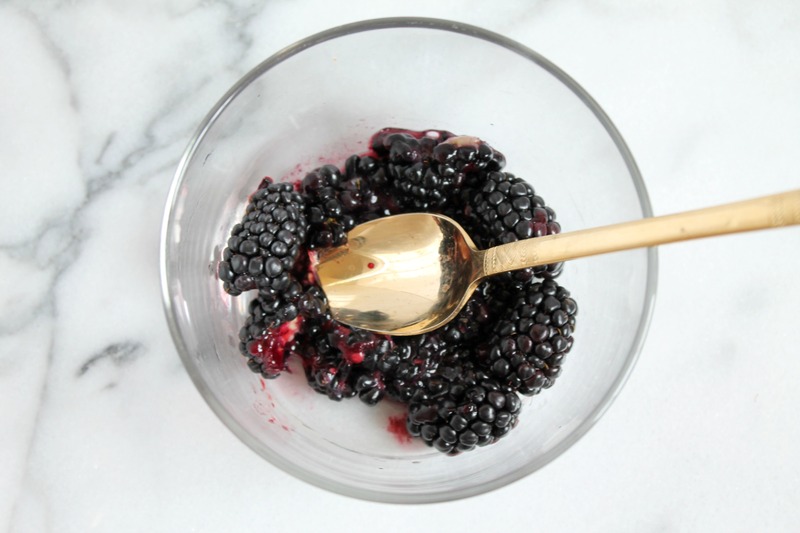 Place buttered bread slices on hot pan and top with Cabot Cheddar slices, as well as about 2 tablespoons of the blackberry/balsamic syrup mixture. Close he sandwiches and grill on both sides until cheese is melted and berries are warmed through. Disclaimer: As part of the Cabot Cheese Board, I receive products free of charge for the purpose of these posts. My love for cheese is 100% my own! Is it blueberry or blackberry 😉 Printout says blueberry in the title. Although I’m sure either or would be great! Looks beyond delicious, btw. This is so creative Marnely, and it literally is making me drool! Must make these asap! AMAZING!! I want to lick my screen! !